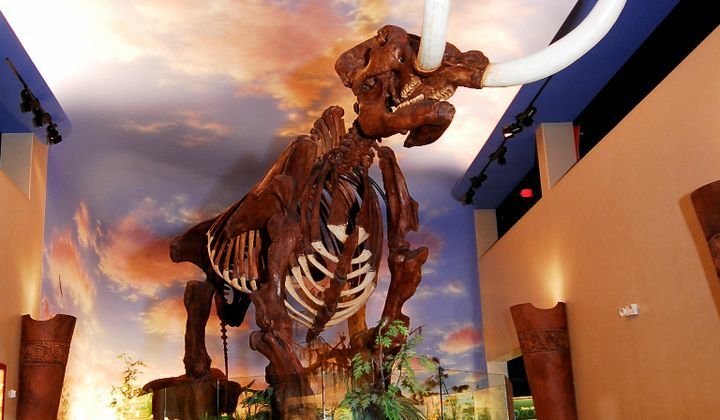 As the largest natural and cultural history museum on Florida’s Gulf Coast, the South Florida Museum offers engaging exhibits as well as educational programs that interpret the scientific and cultural knowledge of Florida, the world and our universe. In addition to permanent exhibits, the Museum features a constantly changing lineup of temporary exhibitions -- offering something new to discover with each visit. 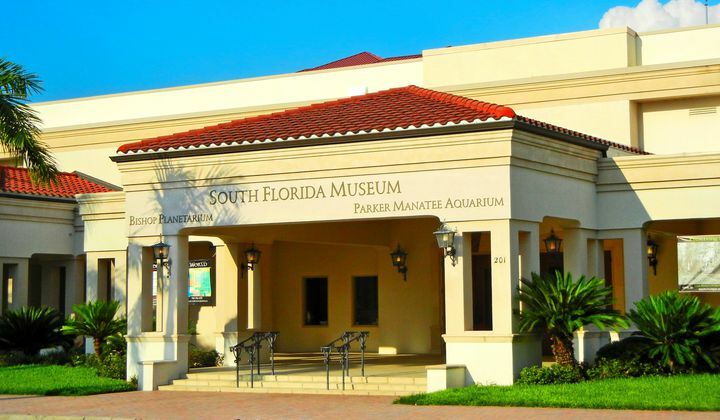 The Museum includes the all-digital Bishop Planetarium Theater and the Parker Manatee Aquarium. 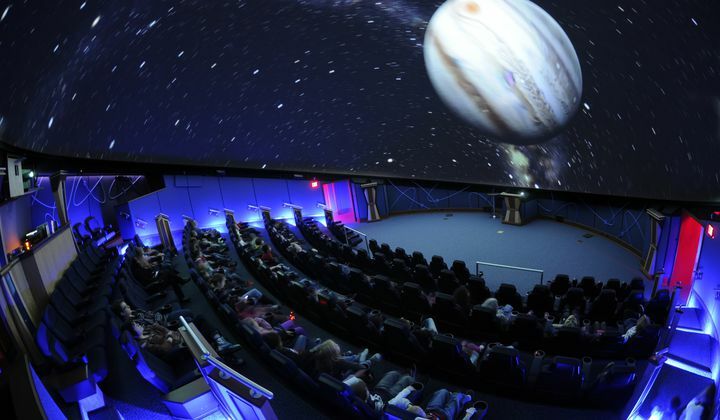 Celebrating its 50th anniversary year, the Bishop Planetarium is the Gulf Coast’s premier astronomy education facility, outfitted with a state-of-the-art Planetarium and projection system with stunning multimedia capabilities. 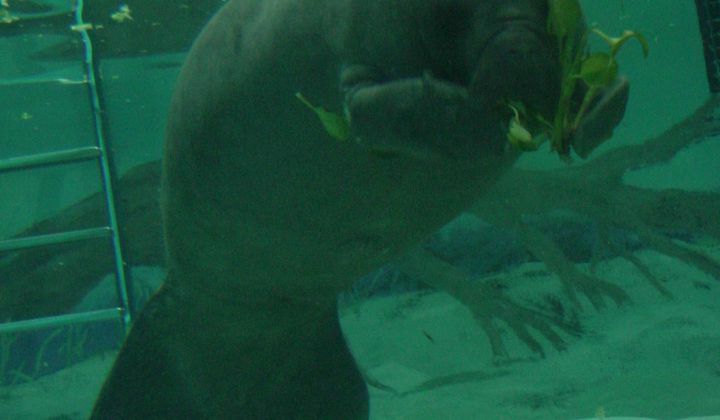 The Parker Manatee Rehabilitation Aquarium is home to manatees that have been injured or orphaned and are being rehabilitated for return to the wild as part of the Manatee Rehabilitation and Release Partnership. To amplify this year’s Museum Day theme, South Florida Museum has developed a new Pathways tour that will allow guests to learn more about six women who were pioneers of their time. Pathways — Compelling Connections for the Chronically Curious is our new smart-phone and tablet-based app that is helping our visitors learn more about the objects in our unique exhibitions and the many stories behind them. Museum visitors simply go to their Apple or Android app store and search for the free app called “Pathways SFM” & download it to their smartphones. The app is an interactive Museum guide that provides interesting narratives that go well beyond traditional museum text panels with the addition of customized graphics, video, audio and more. 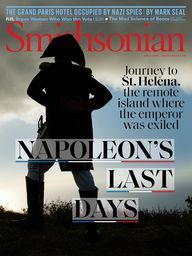 – Museum Celebrities, highlighting some of our most popular objects. – Cousins or Coincidence? showing the connections between manatees and mastodons. – Adventure of a Water Droplet, a perfect family tour that shows how a single water droplet moves through the water cycle. Museum Day — sponsored at the South Florida Museum by Mosaic and at museums nationwide by Smithsonian magazine — will also include Aquarium presentations and Planetarium shows throughout the day and we will be hosting special free showings of “Shark Girl,” a 45-minute feature film about 20-year-old Madison Steward’s quest to save sharks. For Madison, nothing feels safer or more natural than diving straight into waters that thousands of sharks call home. Since childhood, growing up by the Great Barrier Reef, she’s treated these predators as family. But they’re vanishing from existence, and because of their bad reputation, few people seem to care. Follow Madison on her mission to protect our sharks, a battle that began when she put her studies on hold, grabbed a camera, and set out to save these incredible, misunderstood creatures. Showings of Shark Girl will begin at 10:30 a.m. and take place in the boardroom — seating will be limited! Check out our website for more information on exhibits and galleries!